… With recent software delivery processes, for example, the Agile process and Continuous Integration (CI) and Continuous Deployment (CD)of code, the DevOps approach provided a faster highway to ensure faster delivery with low risks. So the earlier SDLC model got redefined over time with Agile and then with DevOps to its current shape. 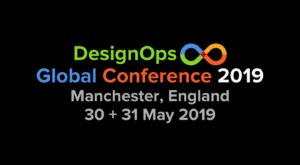 However, because design is an integral part of any product delivered, there is a need to ensure that gaps are bridged between the traditional design lifecycle and the fast track of the DevOps development lifecycle. DesOps and DevOps both are complementary to each other. The design delivery process improvements try to optimize the overall delivery process and thereby contribute to DevOps, for example, in aspects such as testing of the product that involves design aspects, usability, accessibility, etc. 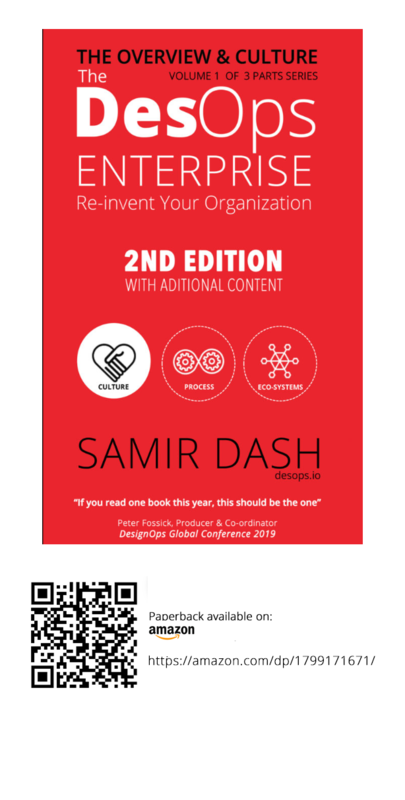 In this three-part book series, we will be touching upon the practical approaches on how to prepare for this next-wave in service-design of that compliments DevOps in the concepts of a cultural shift, collaboration and automation. We will also see what are the available solutions today that contribute to bringing the full circle of design in the context of software development lifecycle. Stay tuned for the update and links.